CUSTOM HOMES - DreamWood Builders LLC. The following 7 items are DWBs key features in building a Healthy Comfortable Home. An enduring home contains windows that allow for solar gain while battling the elements outside, wrapped in a draft resistant thermal blanket around the whole house, and properly installed doors and windows all while standing firm on a foundation. Having peace of mind starts with the construction design. Homes should be built with a Dry-By-Design providing a water barrier on every inch preventing long term repairs. Along with keeping moisture out moisture should also be treated through ventilation and correctly used materials. 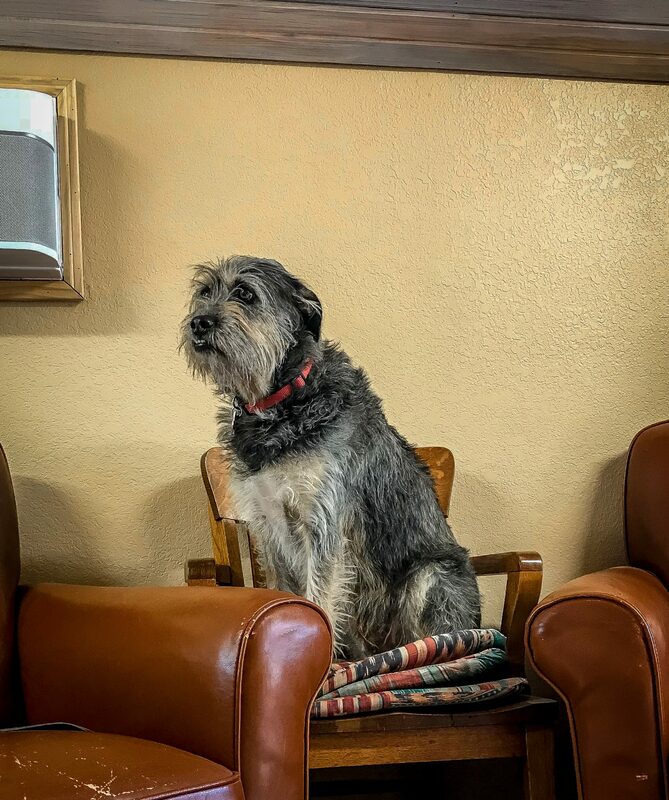 Comfort starts with professional design to ensure efficient use of energy all year. Homes need even temperature throughout the house provided by the right amount of loads to square feet, and components that learn behaviors so as to eliminate any waste. Indoor air should not contain more contaminants than the outdoors, so an airtight home will block dust, pollen, and pests from entering. Adequate systems will support enclosed houses with fresh air input all while filtering undesirable particles. Building practices should remain conscientious of selecting materials that are free of contaminants. More than half of a properly built home's energy use is through the components. Water heaters should not lose gallons of water down the drain, appliances should provide more energy savings, lighting should improve holistic systems coupling cost affective savings with longer life spans, and efficient exhaust fans will drastically reduce moisture and odors. 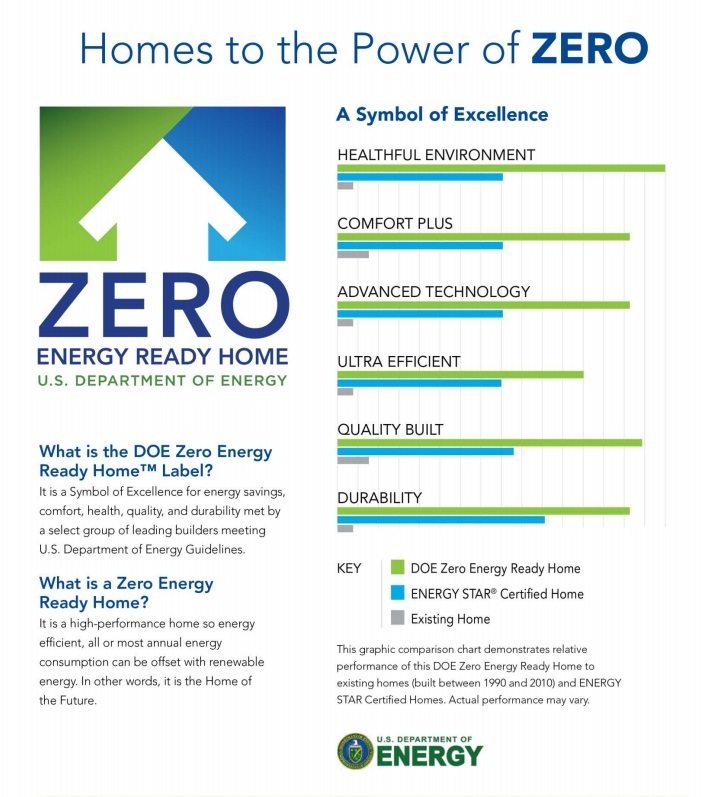 Zero Energy Ready Homes are tested and proven by third party professionals that evaluate construction plans, oversee construction practices, perform diagnostic testing to ensure performance is to code. A certificate meets three high-performance home programs: DOE Zero Energy Ready Home, Energy Star Certified Home, EPA Indoor airPLUS. A home with high efficiency and smart design will offset all or most annual energy consumption with renewable energy. 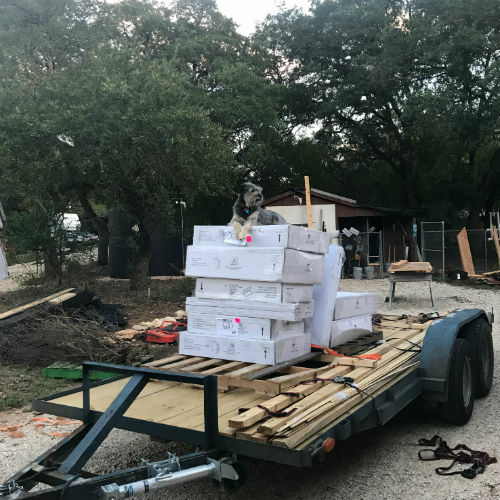 Homes built Solar Ready will be wired to include a built-in path from the attic to an electric panel for easy connection, sound structural framing ensures proper load distribution, and contains electrical paneling built with adequate space.